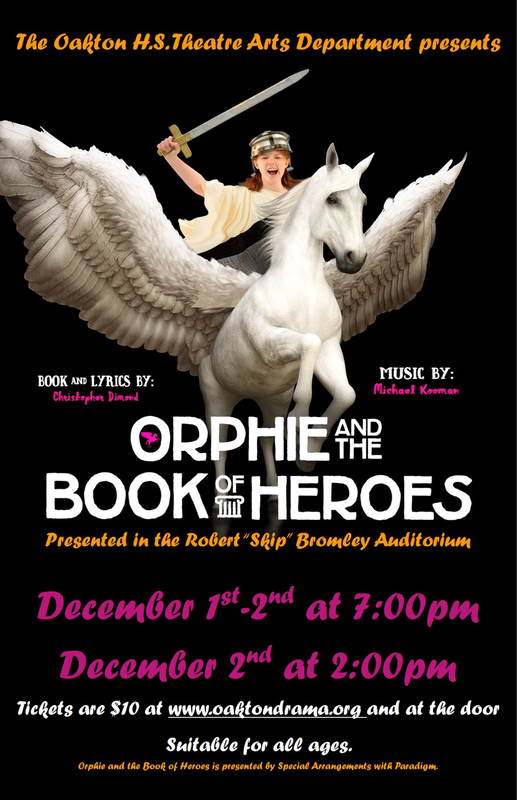 ORPHIE & THE BOOK OF HEROES follows the story of a young girl in Ancient Greece, who is obsessed with the stories that her guardian Homer has told her. She longs, though, to hear a story about a hero like her, a Great Girl Hero. When Homer is taken from her, Orphie sets out on a quest to rescue him from the Underworld, and discovers that the hero she's been looking for might be closer than she thought. for information about how to purchase tickets.